They don’t call it “March Madness” for no reason. 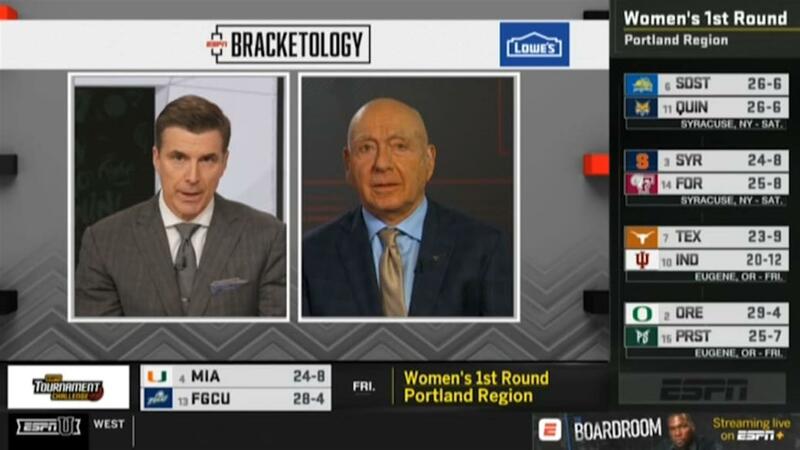 ESPN mistakenly released the bracket for the 2019 NCAA Women’s basketball tournament hours before it was supposed to be revealed. 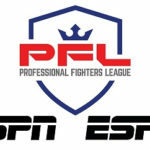 The bracket was scheduled to be revealed at 7 PM ET, but due to the mistake, it was officially released at 5 PM. 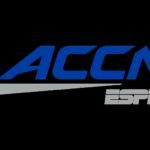 According to the Daily Beast, it took ESPN more than 15 minutes to realize their mistake as they continued to cycle through the bracket on ESPNU. The 2019 NCAA Women’s basketball tournament begins Friday and Saturday with the round of 64. 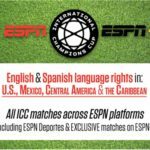 ESPN has announced a new multi-year agreement with Relevent Sports Group for media rights to the International Champions Cup. 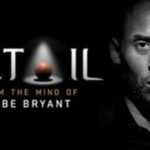 Detail, written and hosted by NBA star Kobe Bryant has returned to ESPN+. The first episode is available to stream now and analyzes the performance of Houston Rockets’ James Harden during Friday’s game.